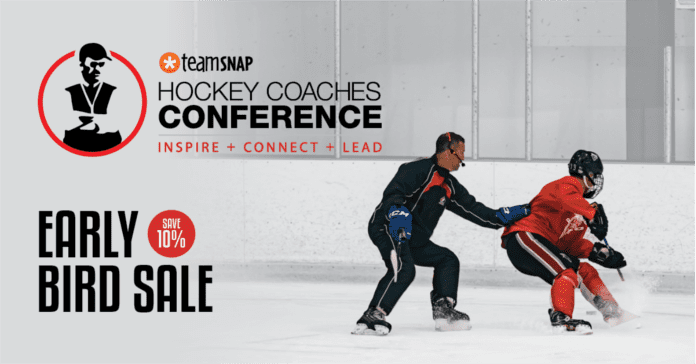 Guy Gadowsky is the Head Coach of Penn State’s mens ice hockey team and was a keynote speaker at our 2012 Hockey Coaches Conference. 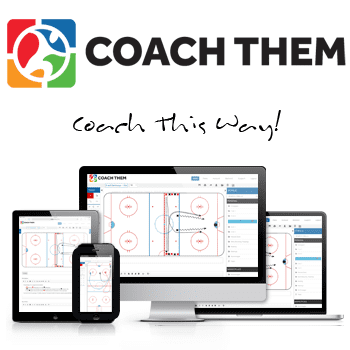 The Inside College Hockey National Coach of the Year in 2008 presented on Teaching Habits Not Systems. 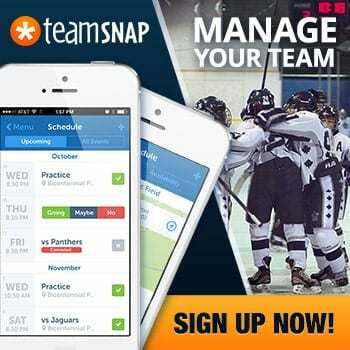 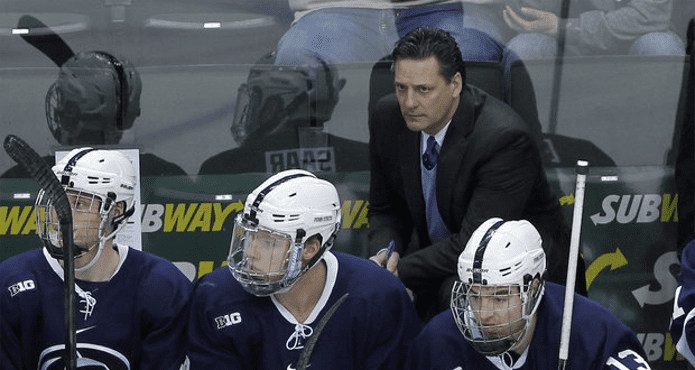 Gadowsky is set to lead Penn State into their first season in the Big Ten conference in 2013-14.